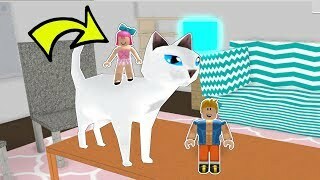 Roblox: CRAZY ELEVATOR!! - THE WEIRDEST ELEVATOR! 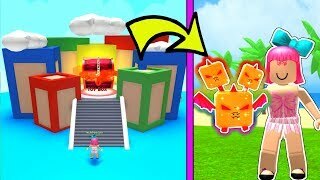 30:46 Roblox: Monsters Vs Humans!! Who Will Win? 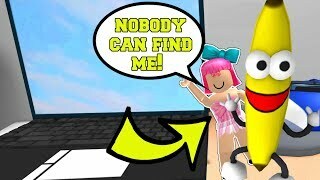 26:30 Roblox: Insane Hiding Spot Behind A Banana!!! 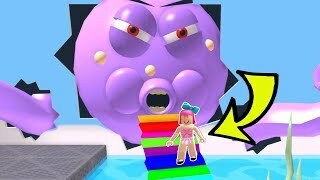 10:27 Roblox: Escape The Giant Octopus Obby!!! 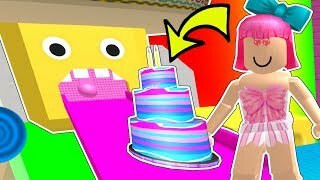 18:47 Roblox: Cake Baking Challenge!!! - Make A Cake! 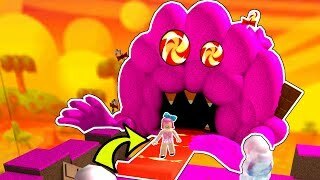 24:49 Roblox: Escape The Candy Monster! 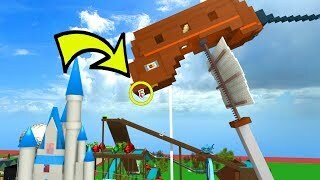 22:10 Roblox: Riding *extreme* Rides In Disney World! 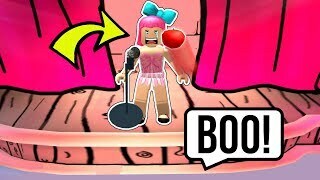 25:57 Roblox: Becoming The Worst Comedian In Roblox!!! 26:17 Roblox: I Found A *secret* Pet In Toy Land! 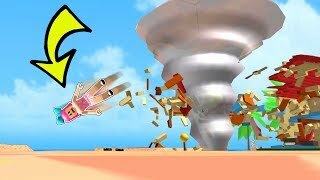 29:21 Roblox: Survive The Tornado!!! - Epic Disaster Survival! 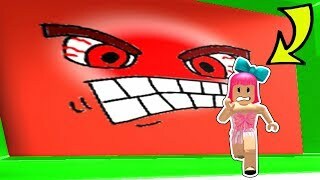 19:2 Roblox: The Cute Little Doll Horror Story!!! 26:12 Roblox: Buying My Own 2,000,000 Dollar Hospital!!! 26:16 Roblox: Don't Get Crushed By The Speeding Wall!!! 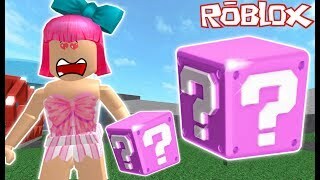 29:22 Roblox: Secret Easter Eggs!! 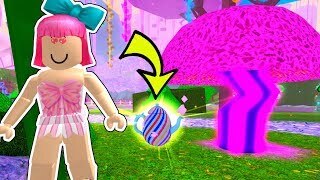 - Alice In Wonderland Easter Egg Hunt! 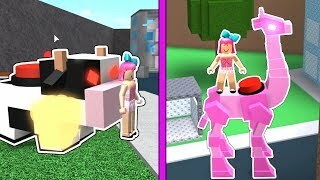 28:21 Roblox: Pink Lucky Block Challenge! 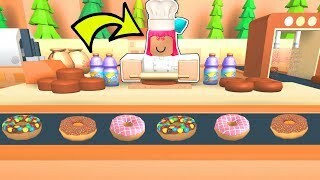 37:55 Roblox: Opening A 3,000,000 Dollar Donut Business!!! 14:17 Roblox: Escape The Plane Crash!!! 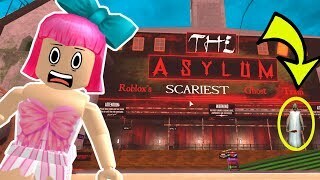 33:17 Roblox: World's Scariest Haunted House!!! 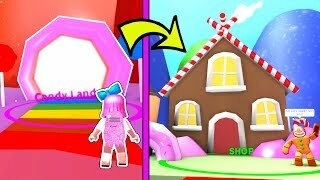 19:2 Roblox: My Real Life House Obby!!! 21:25 Roblox: The Crying Puppy Scary Story!!! Page rendered in 1.1707 seconds.